Saint Jerome once said: “how great the dignity of the soul, since each one has from his birth an angel commissioned to guard it”. This may as well be true, but there is more to it than just mere protection. A guardian angel can be manifested in a plethora of ways, and in different forms. 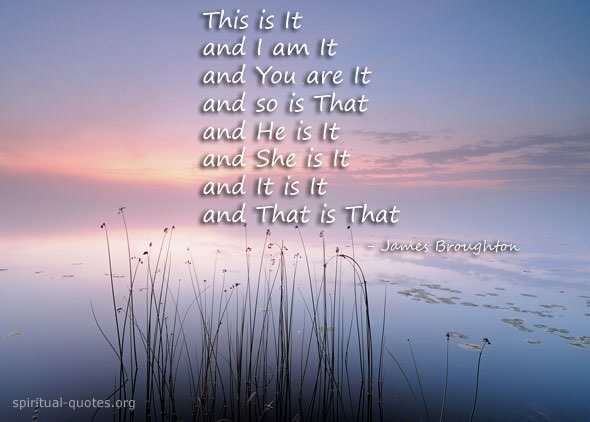 Saint Jerome used a religious metaphor to simply state – even the best of us need a little help sometimes. It has a lot to do with pride and dignity. We have become so self-absorbed and arrogant at times that we began to perceive help and aid as a form of weakness. Our guardian angel is always beside us, despite our modern, dismissive views of him. Every man is on a path at a certain point at his life. On that path, we seek answers and solutions and we aren’t all powerful. 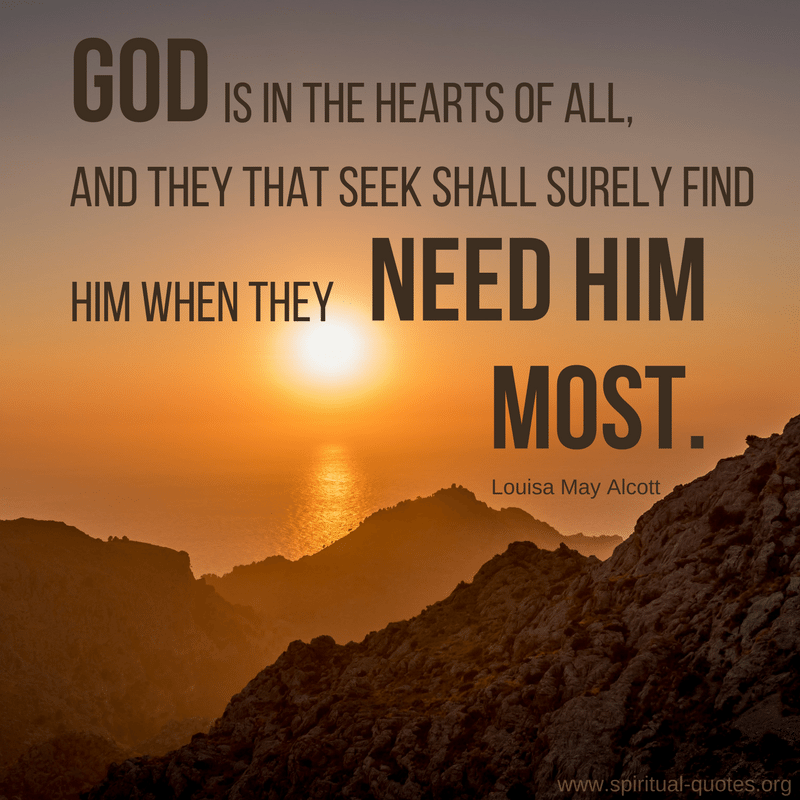 At those times, God sends pointers and advice to aid us in our mission. A guardian angel simply notices if a situation is too dire for us or if the circumstances are not in our favor. Then, he provides us with a little nudge or a push. That is far from a sign of weakness – it’s a blessing from above! That means simply that God, or whoever rests above us, sees potential in us and chooses to invest effort to help us reach that 100%. “Everyone was born with a guardian angel. 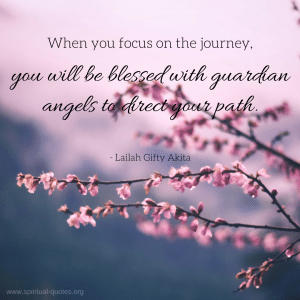 We can become autonomous and powerful on our own, but embracing the presence of our guardian angel is the true gateway to prosperity and success in every term possible. Whether it be work or just life in general, when we acknowledge that God is watching over us and that we are safe – we gain freedom and lose fear in the process. That’s when our true potential arises and we become omnipotent.